I tend bar a few nights a week at The Greek House in Burien, Washington, a friend's restaurant that celebrates its first anniversary this weekend. At least once a night, we welcome new guests who say, "We found you on Yelp!" or another social media site. For us, that's great, of course. But using social media effectively means more than seeing how many stars a business has received or reading the last two or three reviews. Using social media effectively takes work. 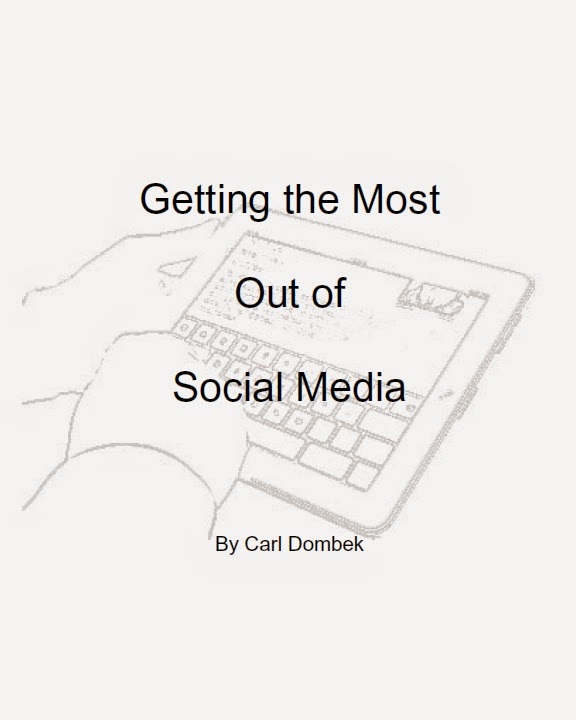 To provide some tips on making the most of such sites at Yelp!, UrbanSpoon, ChowHound, TripAdvisor and blogs like this one, I've put together a booklet, "Getting the Most out of Social Media." Click here to download the booklet. Feel free to share it, and please enjoy it.